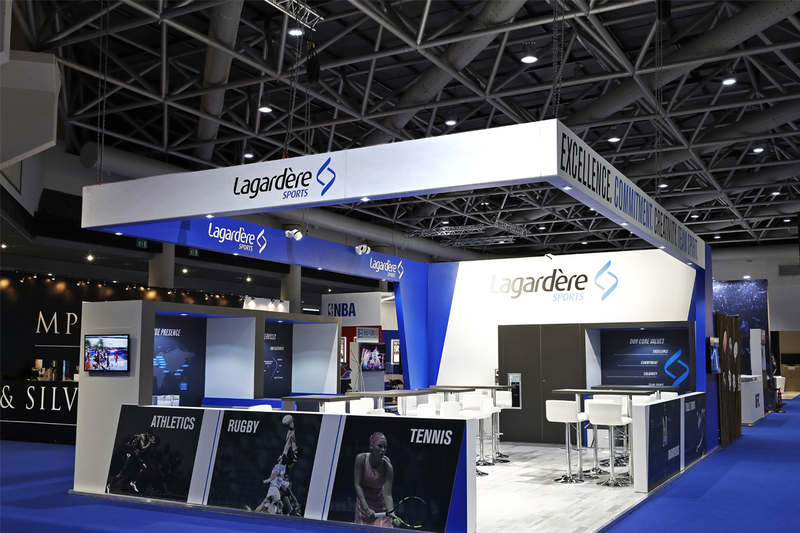 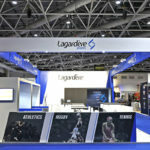 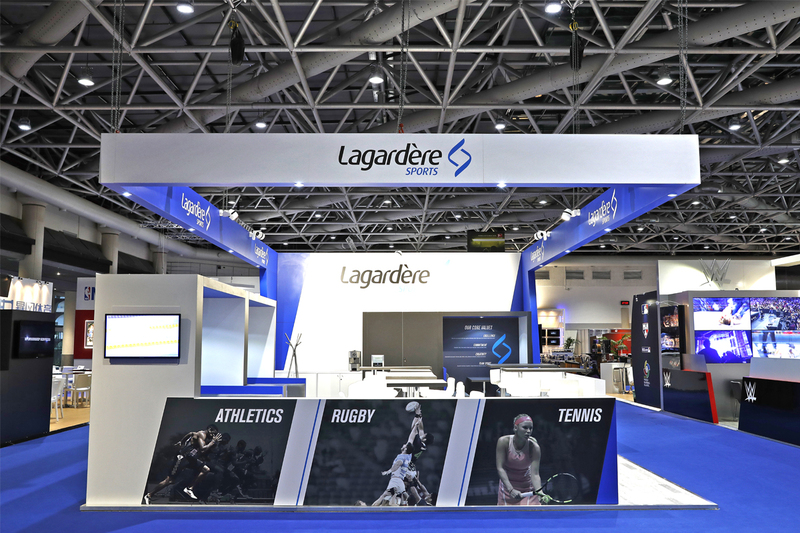 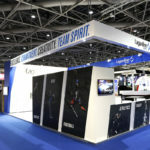 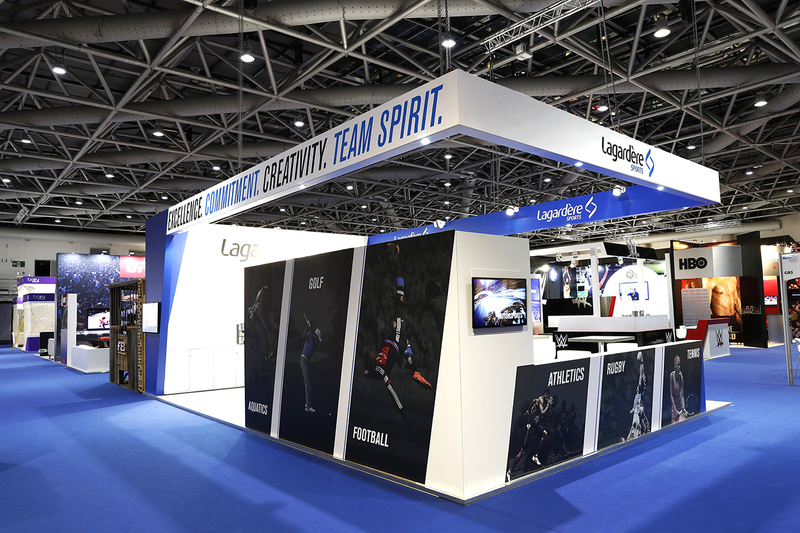 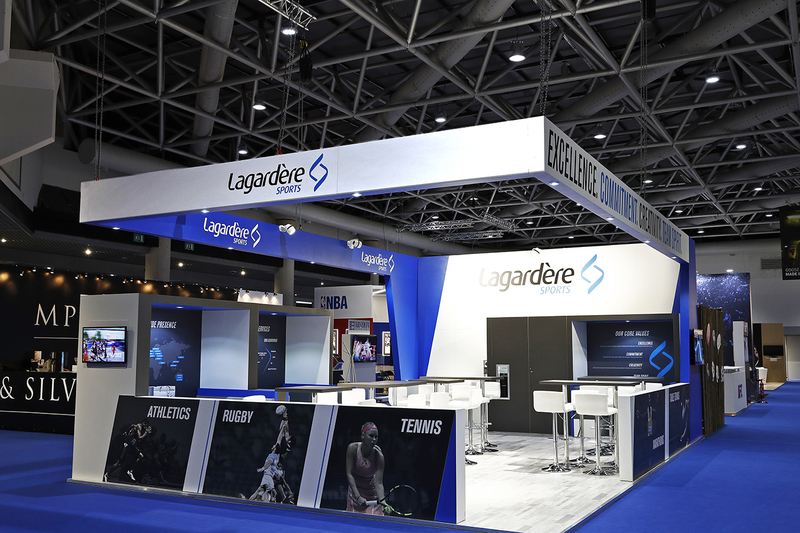 Wide-reaching global sports and entertainment agency Lagardère tasked us with creating a 3D space for their brand at Sportel 2016. 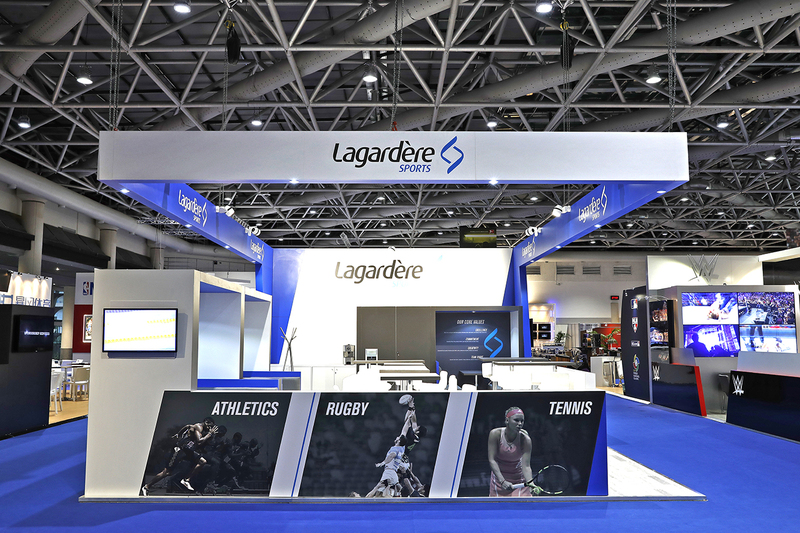 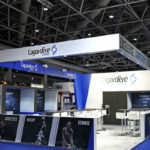 Lagardère are synonymous with innovation, so we made sure that shone through with their stand. 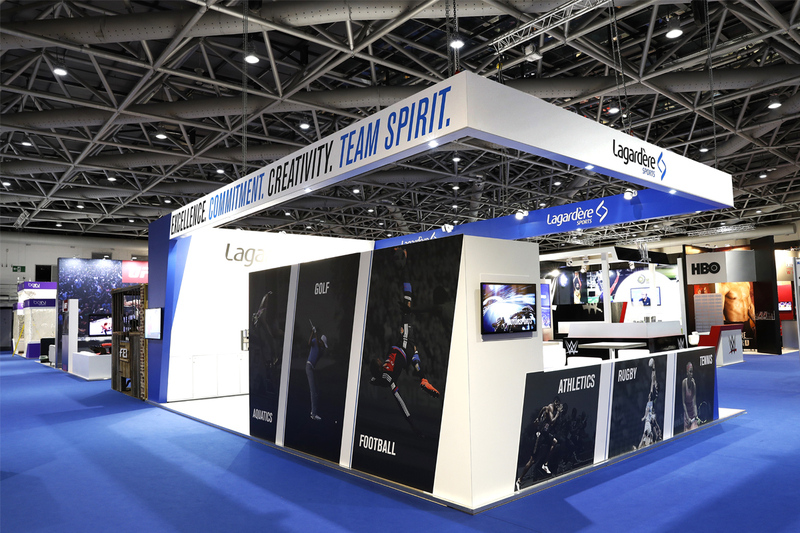 Our impactful design showcased the brand to perfection at Sportel.